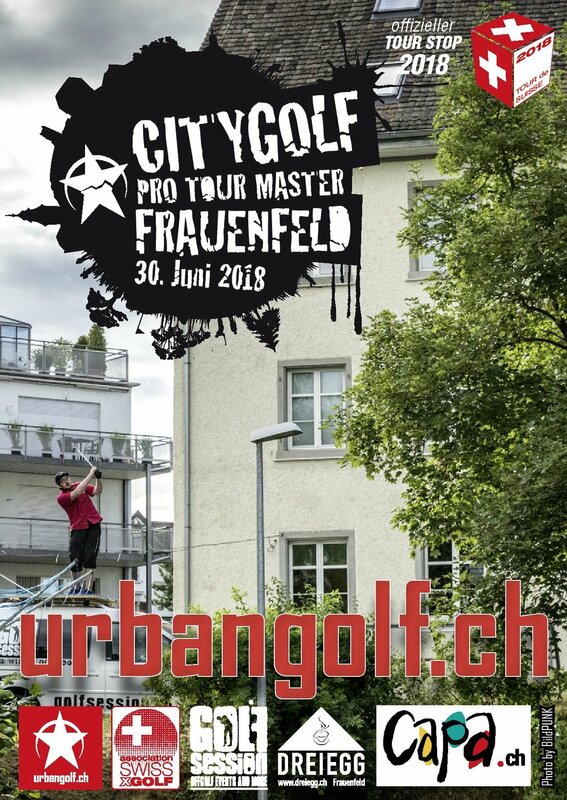 The "CityGolf ProTour Masters" is a tournament that extends over a total of 18 "holes" and is played exclusively with almostGOLF balls and distributed throughout the city Frauenfeld. The tournament is aimed at all types of golfers. No golf handicap is needed! However, there are a strictly limited number of starting places! Owned golf clubs are welcome but can also be rented if you contact the organizer before the event. The "CityGolf ProTour Master 2018" takes place whatever the weather. The whole tour takes about six hours. "Let the games begin!". In addition the legendary "Out of Bounce" after party. 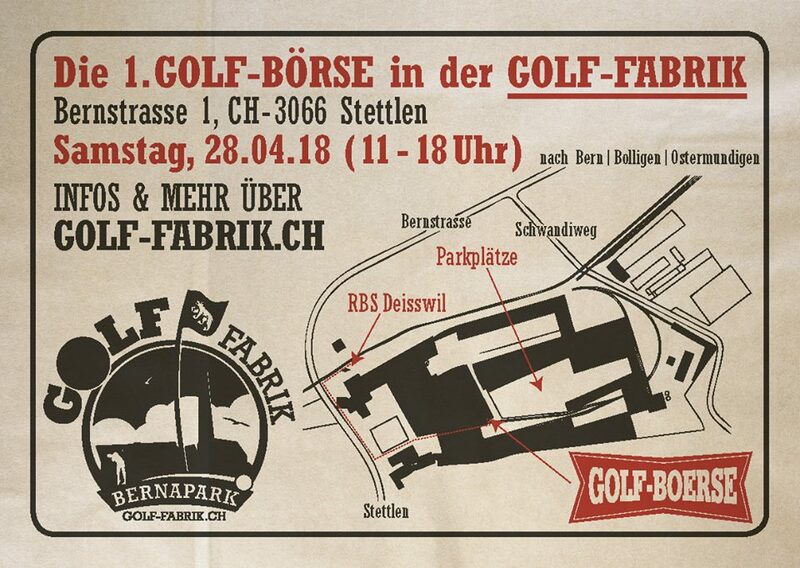 The "CityGolf ProTour Masters" will once again be one of the stops of the second "asXg Tour de Suisse". On 17 September an international urban golf tournament will be held in Prague. The course is the Vitkov Monument and the surrounding area. For the first major international urban golf tournament in the Czech Republic, the organizer is expecting more than 60 players from several European countries, including home "stars". Metz Urban Golf invites you to its first contest open to the public: the Metz Urban Golf Off Contest (or MUGOC for short!). July 30 at 11am in front of the University Library Saulcy. Teams of 3 people, 9 coolest holes as each other! 9pm: Party: Out of Bounce in the Dreiegg bar. 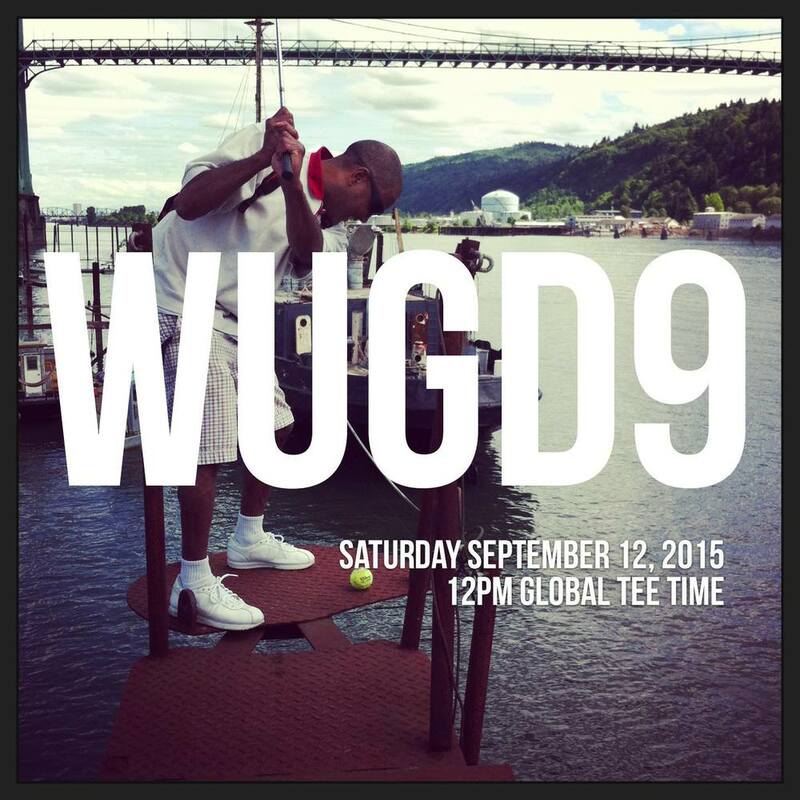 This is a *costumed* event, a “real” game of golf in an urban setting, and a bar jaunt par excellence! Children are welcome with parents for the earlier portion of the game, but it's recommended that parents bring their children home when the adult antics get rowdy. Prizes will be given, incl. for best costume, so start hitting up those thrift stores now for some silly, golf-y goodness! Registration takes place between 3-5, so don't be late! We'll be taking off at 5 to play through the course ourselves. Now, start planning your outfits, spruce up those clubs, and get ready for a raucous jaunt. Game on! - You cannot move the ball at all! - Tees are accepted only at the starting shots. - If the ball is unplayable, you have to put it behind the obstacle, but you've got an extra stroke. Pure street golf course composed of 9 holes in the Docks of Reims. Registration fee of 9 euros. Mixed team of 3 players, welcome pack and prizes for the first 3 teams.